British Columbia is home to the most comprehensive post-secondary transfer system in Canada. 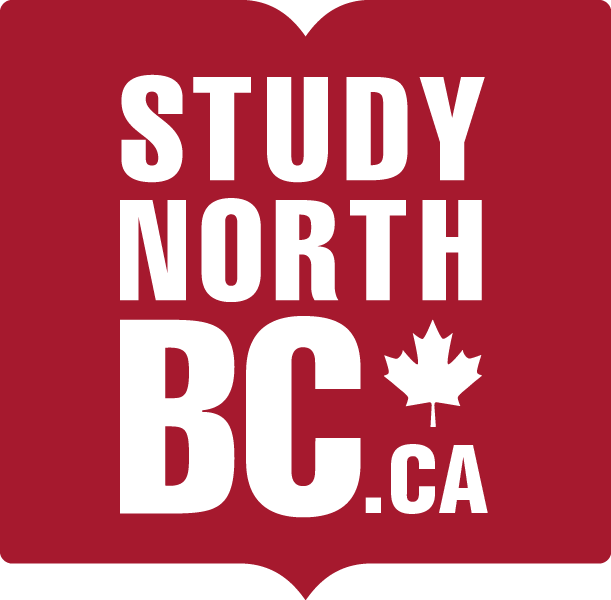 This means that no matter where you study in Northern BC, or for how long, you can take your credits with you. Taking advantage of the BC transfer system allows you to get your education on your terms. You can start at a college, stay close to home, save on tuition or living expenses; all while receiving a world-class education experience. British Columbia Study Abroad (BCSA) Consortium helps make short-term study abroad more accessible, affordable and enjoyable for both students and BC institutions. If you are a student attending an EQA designated post-secondary institution in BC, you may attend a study abroad program offered by another post-secondary institution and receive transfer credits through BCSA Consortium. BCSA is a program administered by BC Council for International Education (BCCIE) on behalf of a consortium of BC post-secondary schools. Our Northern BC institutions offer Associate of Arts and Science degrees, which consist of two years of prescribed study in arts or science, allowing students, in most cases, to transfer directly into the third year of degree programs at BC universities. BC Universities will guarantee 60 transfer credits to holders of an associate degree, even if all the courses taken towards the degree do not transfer individually to that institution. Explore the specific policies at each institution here. Our Northern BC institutions have established pathway agreements with a number of domestic and international institutions, including Guaranteed Admissions Agreements and Transfer Agreements which facilitate the movement of students between particular institutions. Which Institution is Right for Me? Trades and technical, health sciences, social or business studies, university degree programs and much more—BC’s Northern colleges and universities offer plenty of options. Explore the institutions further by following the links below. College of New Caledonia offers more than 70 programs in health sciences, trades and technologies, social services, business and university studies including the only dental hygiene program in northern BC and one of only two sonography programs in B.C. Northern Lights College offers a career and vocational training, trades training and academic/university transfer programs. Northern Lights is a Centre of Excellence in training for Oil and Gas, Clean Energy Technology, and Aerospace. Coast Mountain College offers workforce training, trades training, Aboriginal education and academic/university transfer programs. Coast Mountain College is the centre for the School of Exploration and Mining and the Freda Diesing School of Northwest Coast Art. The University of Northern British Columbia, rated the #1 small university in Canada, offers 67 academic programs, 27 masters programs, and 3 doctoral programs. UNBC offers a number of college and university transfer options, click here for more information. *Students with 3.0 GPA or higher are guaranteed admission. Students must meet other requirements for university and individual program entry (language requirements, program prerequisites, etc.) Consult your institution for more information. ** Conditions apply, please visit the respective UNBC information pages for details. Learn about the BC Transfer System, how to successfully transfer, the different types of transfer credit, and understand how to move from another university or province: http://www.bctransferguide.ca/transfer/how.